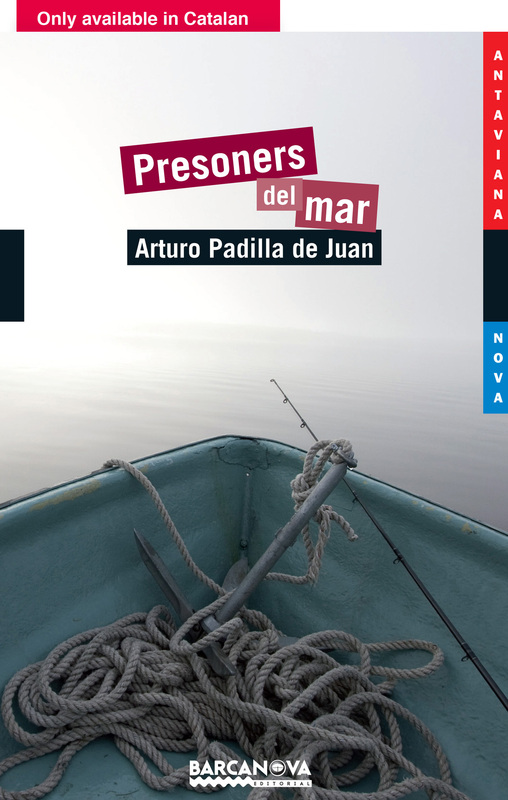 Prisoners of the Sea is an adventure novel that discusses the love, the fight for survival and the persistence of myths. The idea that inspired this story comes from a real anecdote. One acquaintance was trapped between many rocks while free diving. What saved his life was to keep calm and not act on impulse. In the world of scuba diving, it is not recommended to return immediately to the surface if there is a problem. Due to the pressure of the water, a rapid ascension makes the lungs expand more than usual and can lead to death. The story of the Sun, the Moon and the seagull is based on a legend from Ancient Egypt. According to the legend, the sun is Osiris riding across the sky in his chariot of fire, the moon is Isis and their son, the falcon Horus.